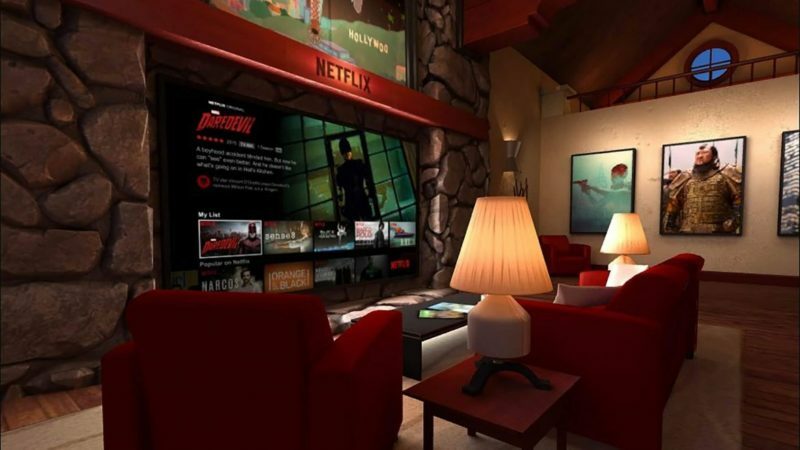 With more and more developers trying their hand at Virtual Reality, we’ve some seen some really great ideas emerge in the medium. 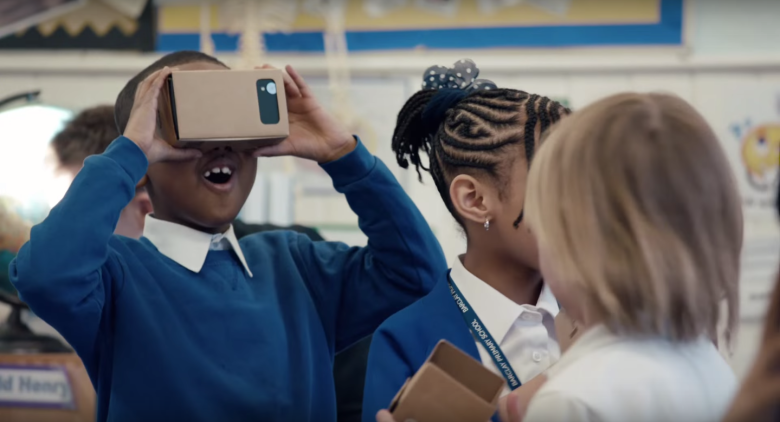 With mobile VR still being the most affordable, some of the most interesting and weird VR experiences have been on mobile phones. 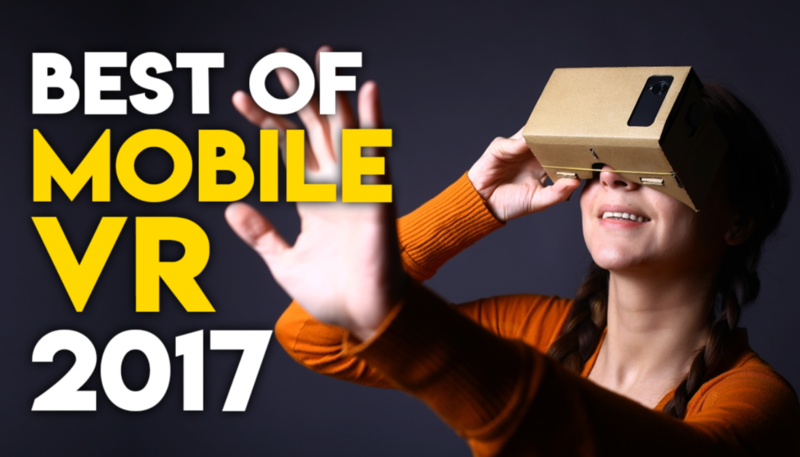 So here are the top 10 best mobile VR games, apps and experiences of 2017. Wizard Academy is part of WiseMind, an immersive therapy platform by REALITEER. Users can train their hand-eye coordination (Fire Archery), spatial recognition and memory (Earth Maze, Telekinesis), and attention and focus (Ice Fortress). Step right up and take a look through the eye of tomorrow with the Glitcher VR augmented/virtual reality app! See your world as you have never seen it before!